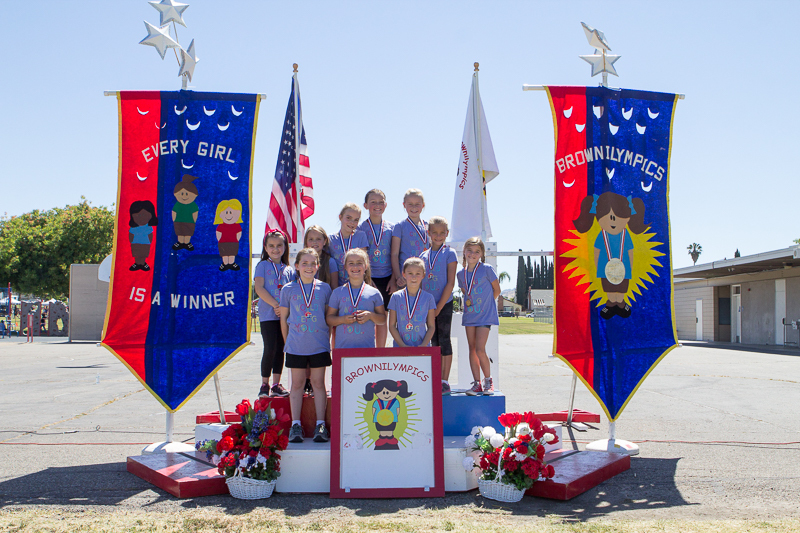 Way to go Brownilympics in Simi Valley! 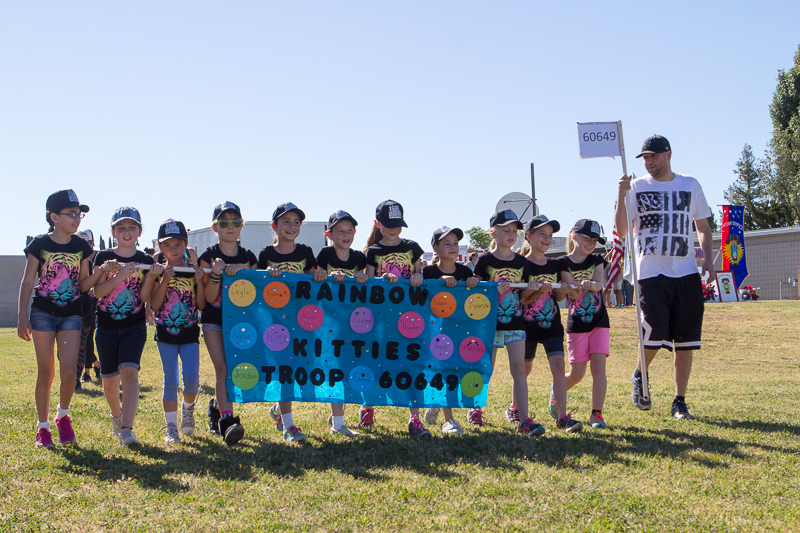 Brownies and Daisies attended the Simi Valley Brownilympics on Saturday, May 20. 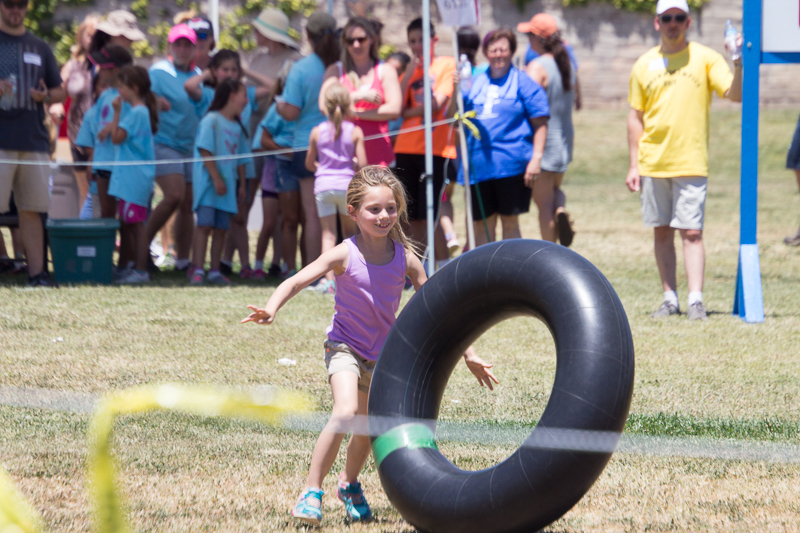 We reached over 90 degrees in Simi Valley on Saturday, but the girls had fun participating in a variety of races and obstacle courses . . .
. . . such as the inner tube race. 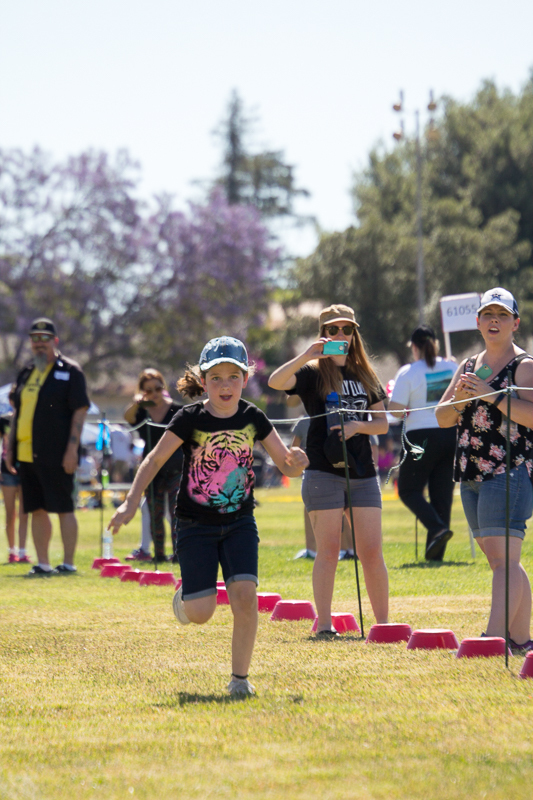 Every girl leaves a winner at Brownilympics! The ceremonies ended with a circle of friendship. Office Closure Wednesday, May 24!